If you have been looking into making renovations to your home, you have most likely heard of Angie’s List. 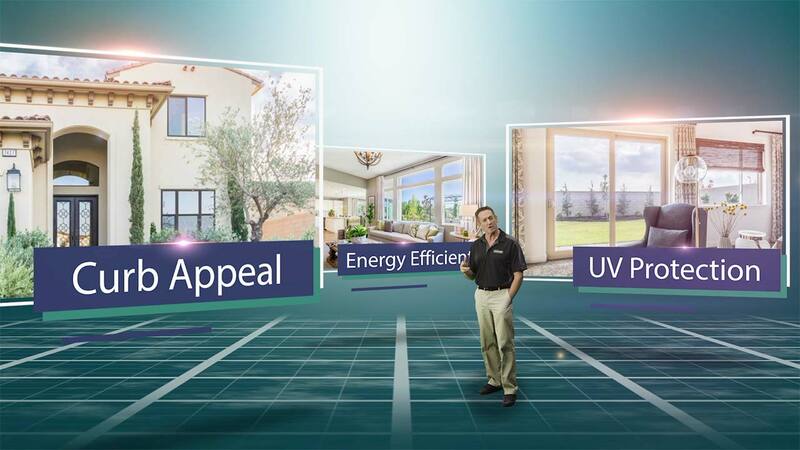 Angie’s List is a publication that began in 1995 to help homeowners compare the highest ranked companies for home improvement. In order to help you find the best contractor for your home renovation project, Angie’s List provides a system of rankings driven by consumer reviews. Companies are graded on price, quality, responsiveness, punctuality, and professionalism. Since its humble beginnings, Angie’s List has multiplied its user base many times over. The publication had only 70,000 subscribers in 2013. By August of 2015, Angie’s List had acquired more than 3.2 million paying members! Thanks to the introduction of a free membership option in 2016, Angie’s List has even more reviews to help you understand what to expect from a company before you even call! The maintenance team at Angie’s List diligently protects the integrity of their reviews. For example, companies are not able to write their own reviews or remove a review. 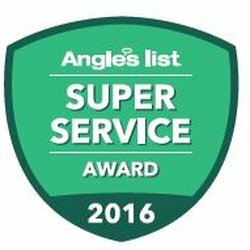 Angie’s List only protects and manages consumer reviews, the Super Service Award has to be earned. Only the testimonials of our happy customers can help us achieve the prestigious award. 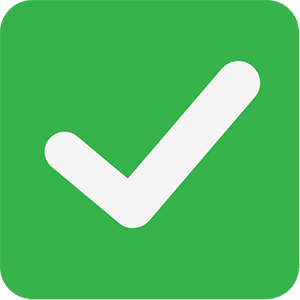 Less than 5% of companies with verified online reviews receive the Angie’s List Super Service Award badge. Each year, these companies are reevaluated to make sure that they maintain that same level of quality. The Super Service Award guarantees exceptional quality and craftsmanship. Northwest Exteriors is proud to have received this recognition for years, and we look forward to providing our customers with the same level of service that we are known for! Create a free account and view our page here!